Brooklyn’s atmospheric synth-boogie architect . 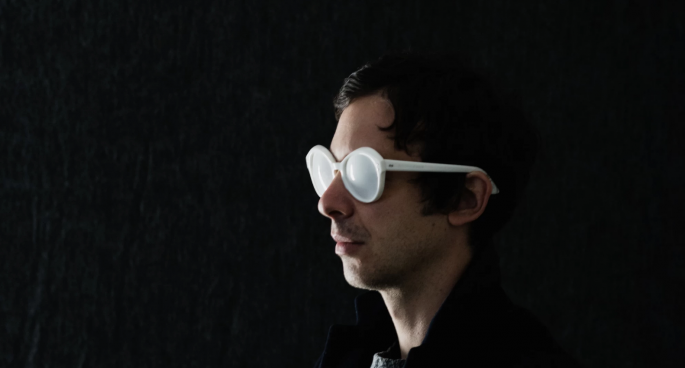 . .
2SER Static host Chris Berkley speaks to Brooklyn’s atmospheric synth-boogie architect Arp about his recently-released new album, the zesty “Zebra”.